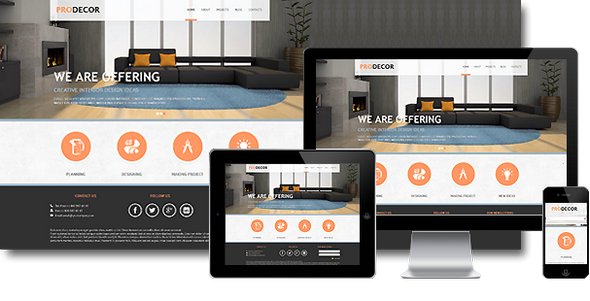 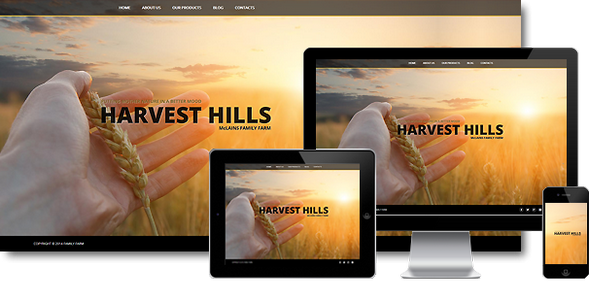 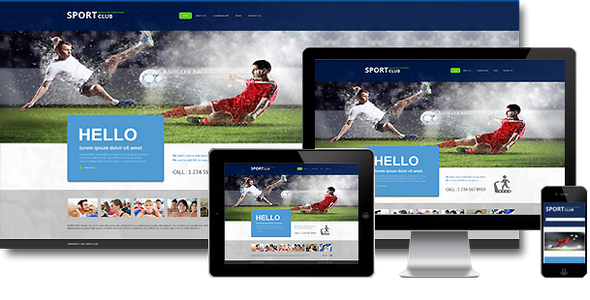 002067 Responsive Joomla! 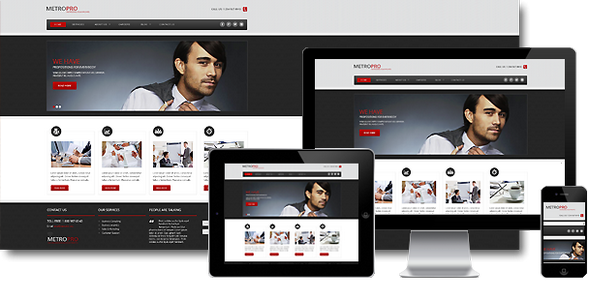 template is based on the Bootstrap Framework. 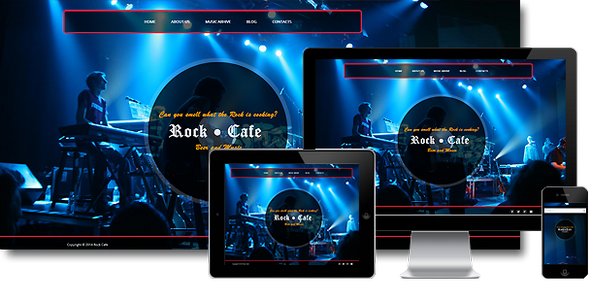 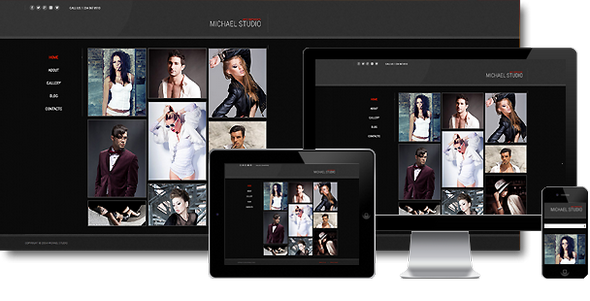 The Bootstrap Framework makes it fully responsive to all screen resolutions and aspect ratios. 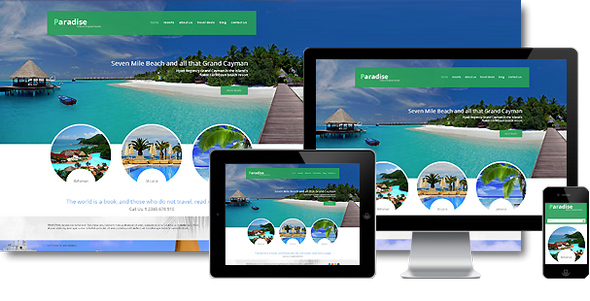 Moreover, thus it carries a lot of useful features, for instance additional HTML5 elements, set of CSS components, grid system and much more. 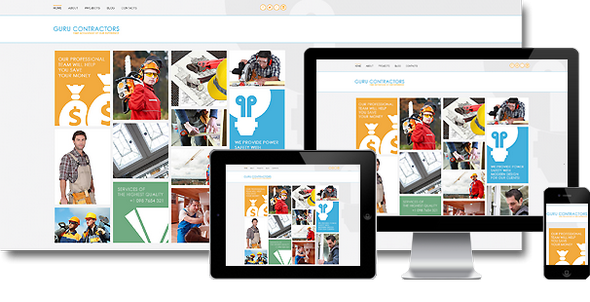 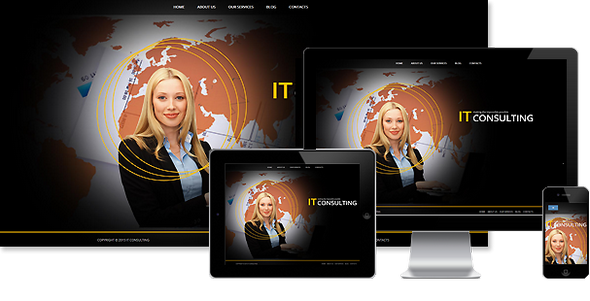 002061 Responsive Joomla! 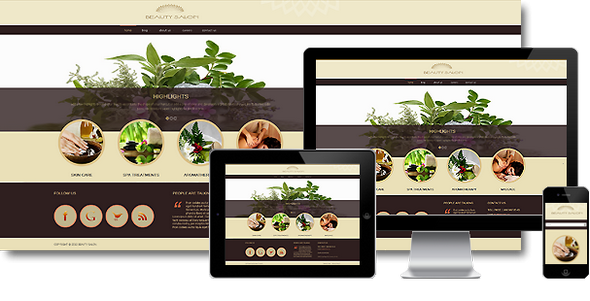 template is based on the Bootstrap Framework. 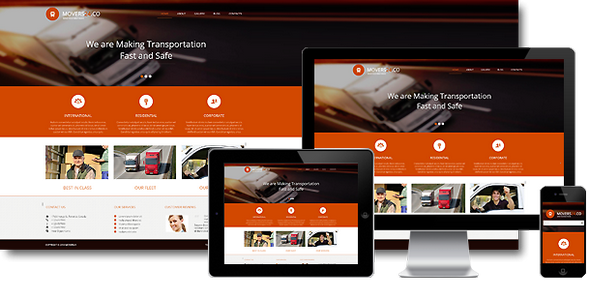 The Bootstrap Framework makes it fully responsive to all screen resolutions and aspect ratios, the AS Framework allows you to customize our templates with minimum coding knowledge.